Premam fame Sai Pallavi's Telugu film Fidaa is inching towards 50-theatrical days at the Tollywood Box Office. The romantic entertainer, which had released on July 21, has been directed by Shekhar Kammula and produced by Dil Raju of Allu Arjun's Duvvada Jagannadham fame. Fidaa also marked the Telugu debut of Sai Pallavi and starred Varun Tej in the main female lead. Though the film was Sai Pallavi's first Telugu outing, at the Box Office Fidaa turned out to be the surprise blockbuster of 2017. The film, which had made on a small budget of Rs. 16 crore, went on to collect more than Rs. 90 crore at the Box Office worldwide and is continuing its dream run as well. At the USA Box Office, the charming screen presence and the brilliant acting of Sai Pallavi helped the film to cross the lifetime collections of Telugu superstars recent films, Pawan Kalyan starrer Katamarayudu and Allu Arjun's DJ in 5-theatrical days. The film has been praised for the brilliant portrayal of simple village girl Bhanumathi played by the Premam actress. And now, Fidaa is all set to be dubbed in Malayalam as well. Noted Malayalam director Unnikrishnan B of Mohanlal's upcoming film Villain will be distributing the Malayalam dubbed version of Sai Pallavi starrer in Kerala under his home banner RD Illuminations. 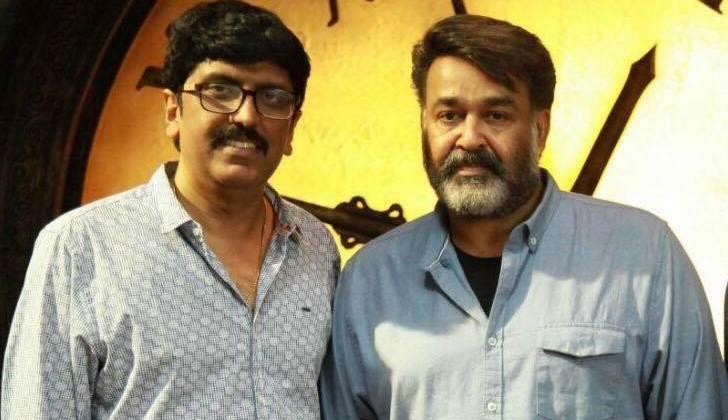 Unnikrishnan B took to his Facebook page to share the teaser of the Malayalam version on the evening of Thiruvonam day. B Unnikrishnan will be looking for hat-trick of hits after the stupendous response to his previous distributed films, Yodhavu and Dhruvaraja Jagannadh, the Malayalam dubbed versions of Allu Arjun's Rs. 100 crore hits Sarrainodu and Duvvada Jagannadham. The hit maker will be teaming up with Sathish and Sujith Taroor, who had done the dubbing and lyrics of the Malayalam version of Fidaa. The Malayalam version is coordinated by Saigopal R.